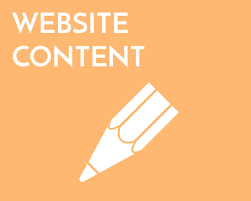 This service offers 2500 words website content writing. I can write website content on all topics related to niches like education. fashion, business, eCommerce, health, travel, adult topics, SEO, social media marketing and more. If any queries ask me.